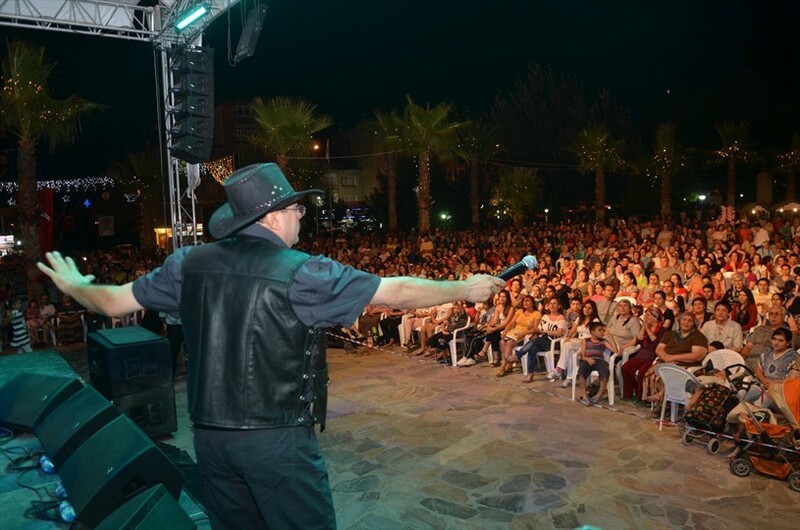 Denizli Municipality organized the concert, where Anatolia (Anadolu) Group have performed songs of Barış Manço. 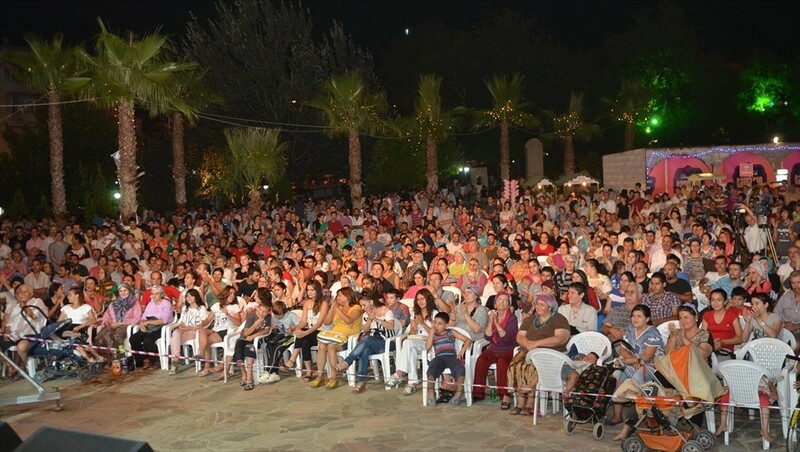 Denizli Municipality organized the concert, where Anatolia (Anadolu) Group have performed songs of Barış Manço. 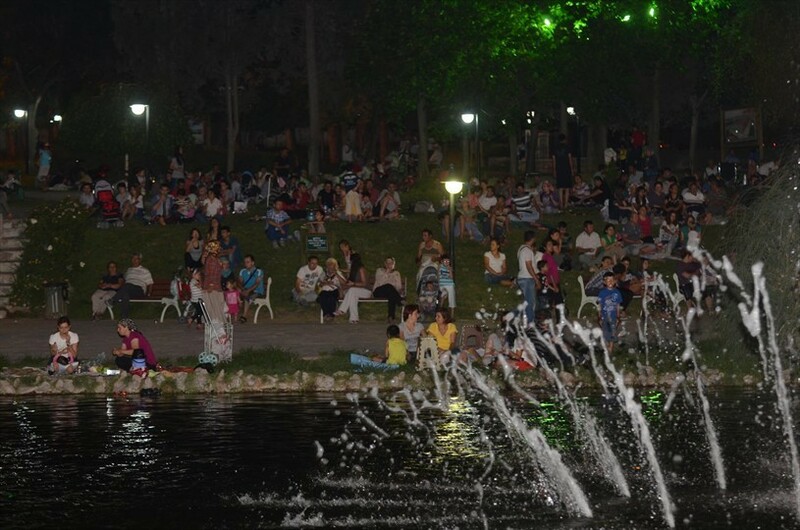 Thousands of people attended the concert, held at İncilipınar Park. 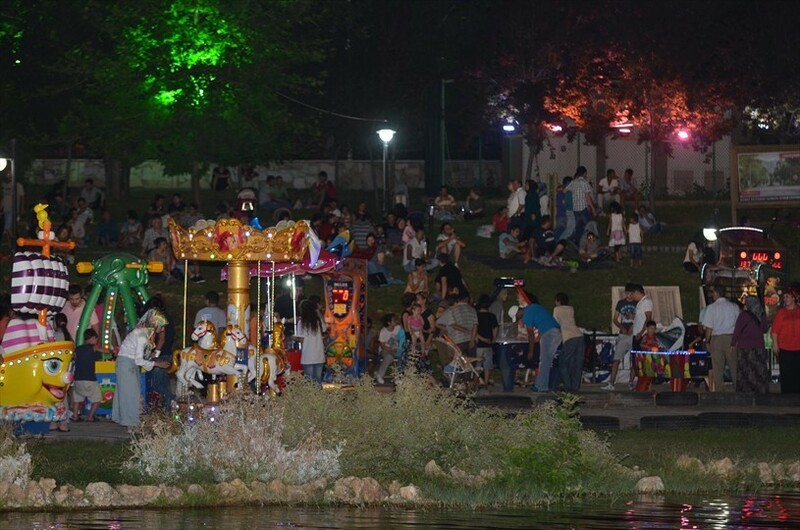 Denizli Municipality continues to organize free Ramadan activities. 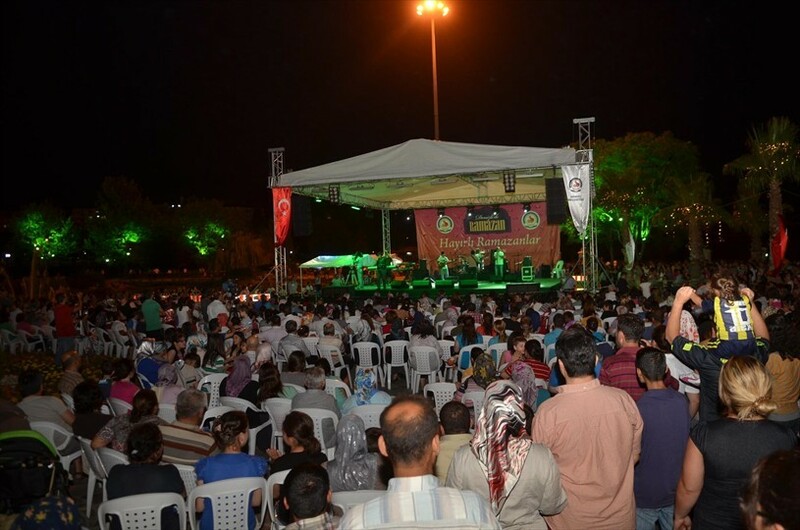 Anadolu Group presented musical feast to to audience. People showed great interest to songs of famous artist. 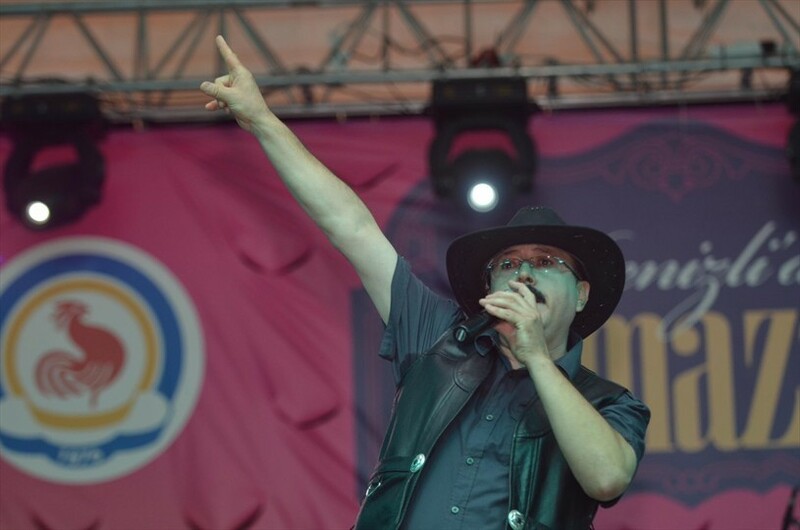 There was a great enthusiasm after Mehmet Bacaklı singer of Group Anatolia appeared on the scene. He performed beautiful songs for Manço fans. 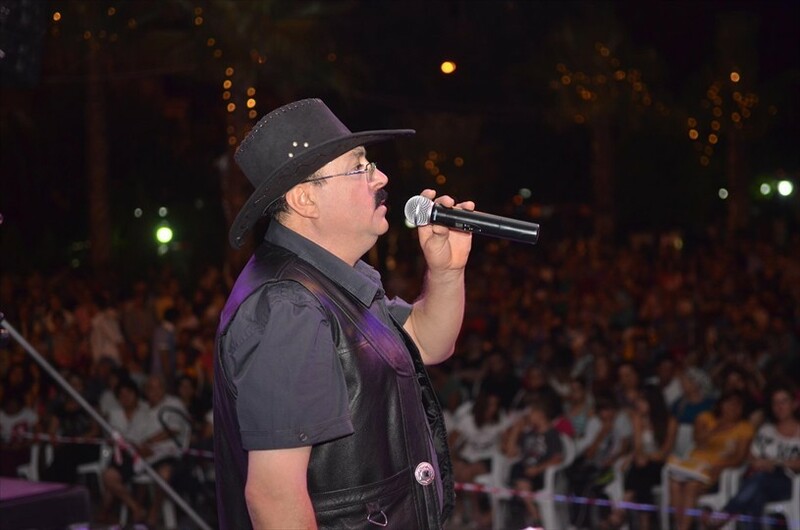 Especially 'Hal Hal' song, written for artist Nazan Şoray, was appreciated. At the concert which continued approximately 2 hour audience spent unforgettable evening. Barış Manço was born in İstanbul on 2 January 1943. He gave concerts all over the world and fascinated his fans. He was married and had two children. He was fluent in English and French. On February 1, 1999, Barış Manço died of a sudden heart attack.